It has been 2 years since the Motorola-made Nexus 6 was first released, and it is still receiving software updates from Google. 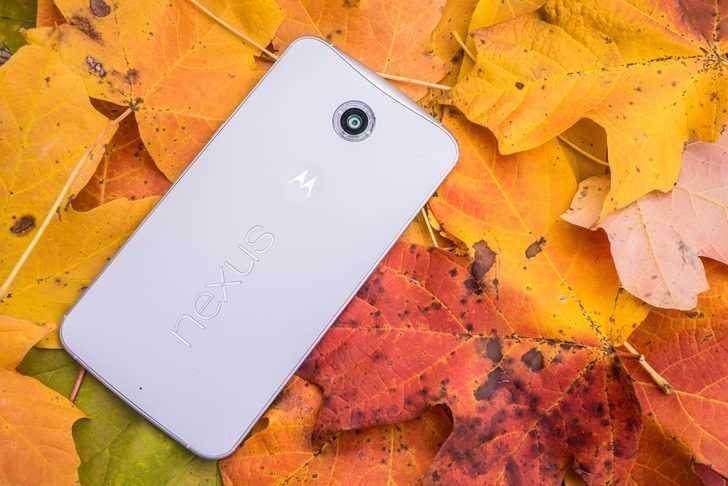 The Nexus 6 is probably the oldest Nexus device which is still supported after the popularly loved Nexus 5 was denied an official update to Android 7.0. Though the Nexus 6 did receive the Android 7.0 Nougat version in October, the users have not been very patient in waiting for the Android 7.1.1 Nougat version, which is expected to be out by January 2017. The final version of the Android 7.1.1 Nougat was released to all the supported Nexus devices in early December except for the Nexus 6, and history seems to be repeating itself, since previously, the 6-inch behemoth Motorola-made smartphone had also received the Android 7.0 Nougat update a few weeks after it had arrived for all the other devices. Though Google was staying relatively quiet regarding the reason for this delay, it did issue a statement in response to the queries. Google in its statement mentioned that it had wanted to update the Nexus 6 to Android 7.1.1 this month itself along with the other Nexus models, but unfortunately, they found a last minute bug which was specific to the Nexus 6, and this had caused the delay of the 7.1.1 OTA rollout. Though Google said that they have fixed the issue, it is not yet ready to release the Android 7.1.1 Nougat update. The company has scheduled to roll out the over-the-air update by early January 2017. According to sources, this update to the Nexus 6 might start getting right around the time the January security patches are being announced, which could as soon as the next week. That said, with Google around here, it is highly impossible to get to the point of the logic behind the staged over-the-air software rollouts. Few Nexus 6 handsets are yet to receive the security update scheduled for December, although it is almost a month old as of now. So, there is nothing to be surprised if the Android 7.1.1 update arrives on the Nexus 6 smartphone in February, even if the official release intended for early January does really happen. To recall, the Android 7.1.1 update is very important for the users of the Nexus smartphones because none of the Nexus devices had ever received an Android 7.1.0 update. Android 7.1 includes plenty of new major features, even for the non-Pixel devices. The new features of the Android 7.1 include keyboard image insertion, app shortcuts, and more. As per Android Police reports, the full changelog is available for the public. 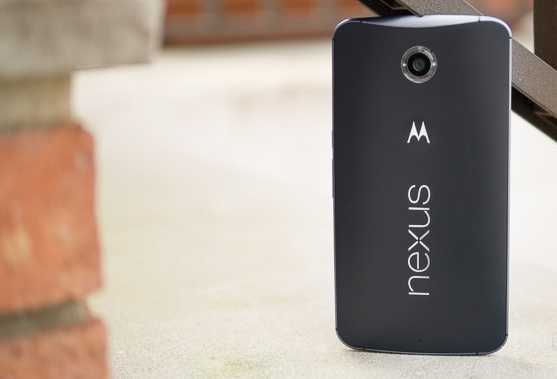 The Nexus 6 smartphone was first released in November of 2014, which makes the device a little more than two years old. Although it is not sure as to how many units of the Nexus 6 are being currently used around the world, it is certainly very nice to see that Google still does care about this old device. If the trend of Google’s 2-3 years of support stands true, then the Android 7.1.1 Nougat could be the last significant update that might be arriving to the Nexus 6.